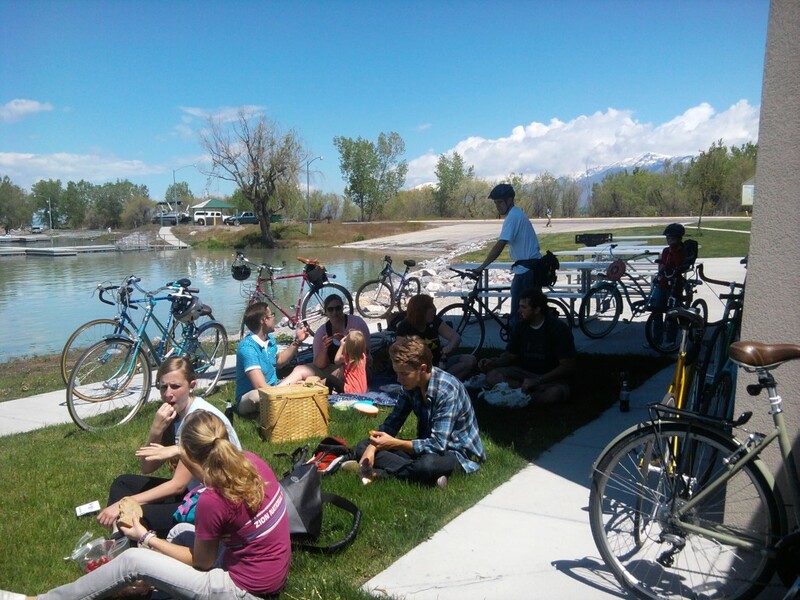 Don’t Forget about the Provelo Bike Picnic Today (5/19)! Come out to the first bike picnic of the season in connection with Bike Week and Bike Month! We will be meeting at 3:30 at Joaquin Park (400 N 400 E) and then riding out to Paul Ream Wilderness Park (just a mile or so away). Bring foods to share and enjoy bike jousting, bocce ball, and horse shoes. This is a family-friendly, college-student-friendly, everyone-friendly event. Bring your friends and family – it’s going to be a great summer kickoff! This entry was posted in Local Biking Events, Provelo Bike Picnics by Jamie. Bookmark the permalink.